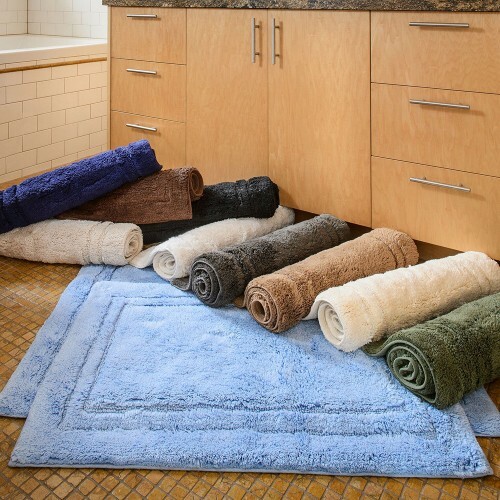 We have everything you need for your bathroom. 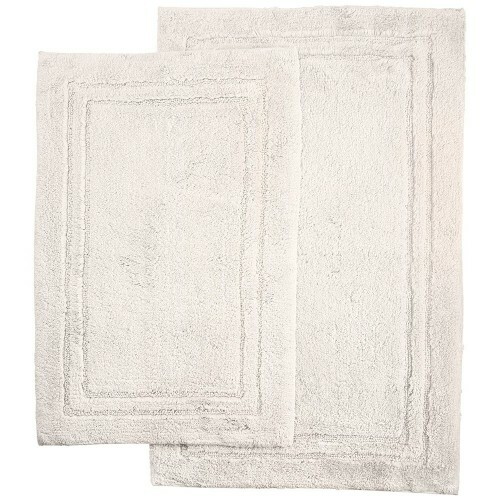 Towels, bath rugs and bath robes! 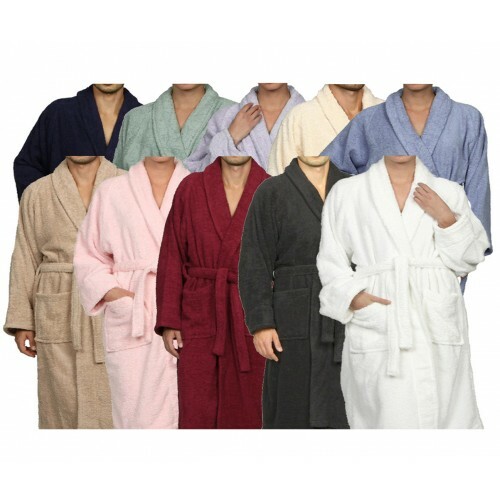 If you ever get cold coming out of a bath or shower, grab one of our Premium Cotton robes. 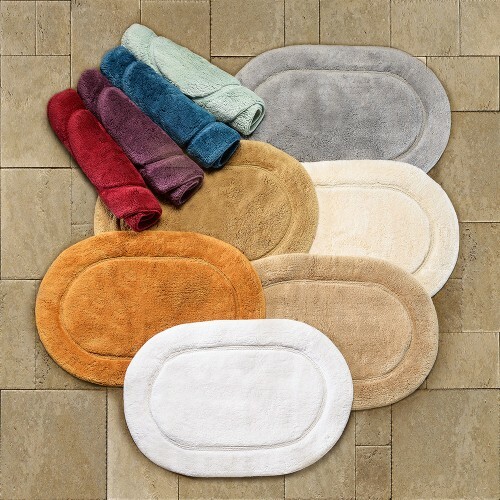 They will instantly get you warm and dry at the same time. 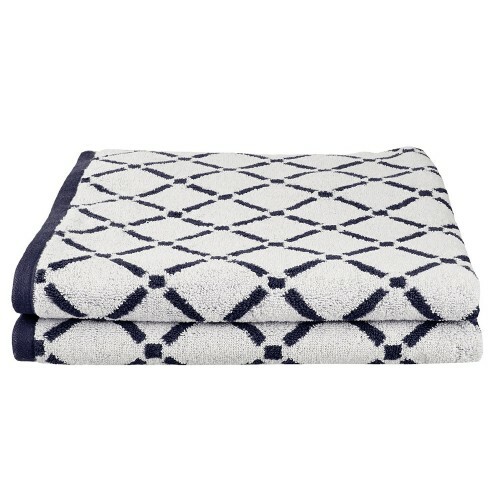 Even during a very cold winter, give your family a robe, and then snuggle up, watch TV, or just hang out feeling warm and cozy. 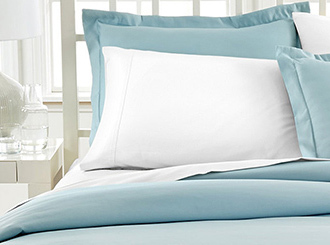 Your family will thank you. 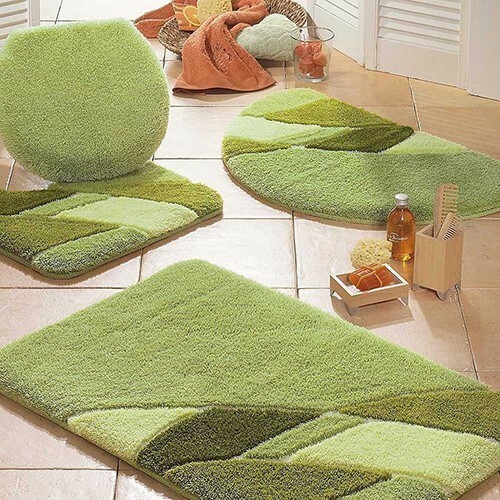 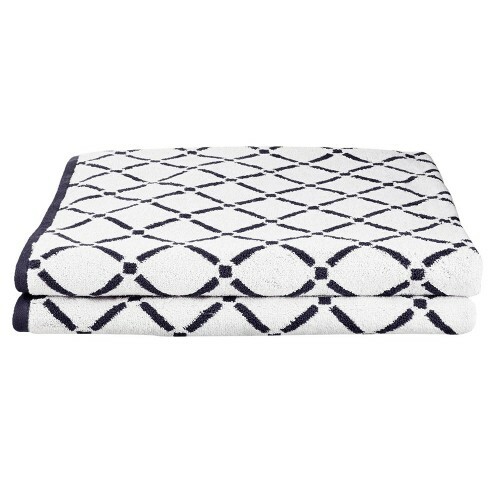 Buy soft comfortable bathroom rugs from us at great prices. 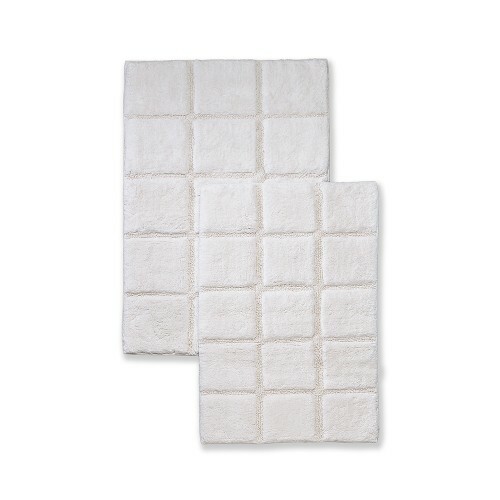 Step onto our bath rugs and let the rug soak up the excess water from your toes! 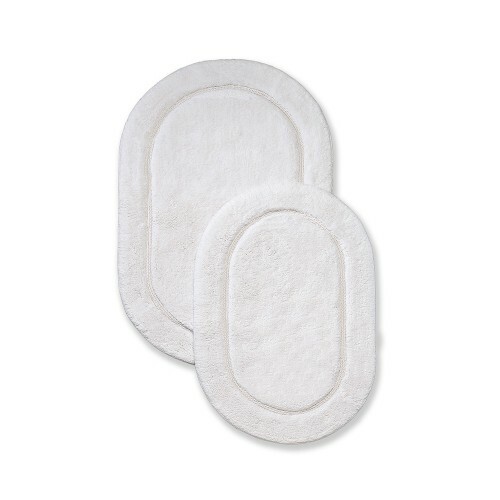 It feels soft and thick and does the job that's needed. 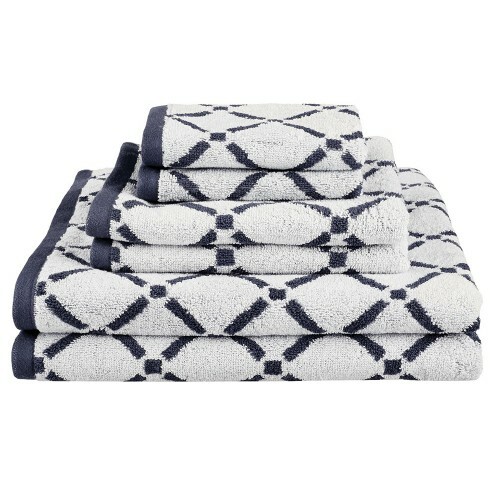 Don't take my word, order one now and get matching towels! 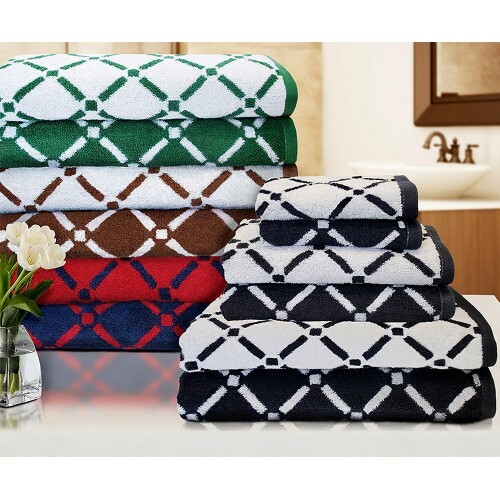 Beautiful towel sets that add to any bathroom decor. 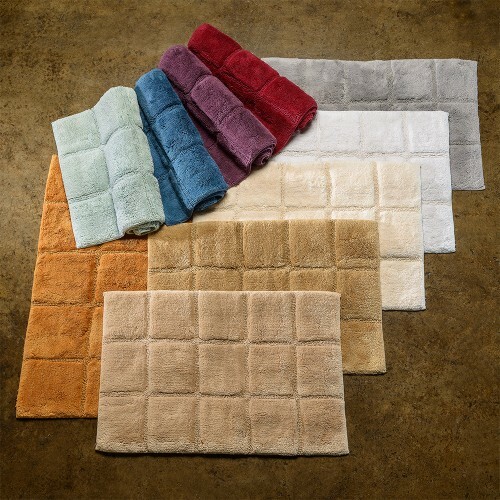 Towels are available in various matching sets and available in over a dozen solid colors that will not fade in the wash.